This, essentially, measures cases in which the road conditions were not able to be sufficiently processed by the onboard computer. It also refers to instances in which the human driver intervenes to take control of the vehicle. There could be various reasons for this, but it ultimately speaks to one thing: That the tech isn’t ready for prime time yet. The report, compiled by the website The Last Driver License Holder, measures the stats of 28 companies with more than 321 vehicles. In total, all companies drove a total of 2,009,474 miles (3,215,159 kilometers) in autonomous mode during the period. They encountered 73,550 disengagements in total. Leading the pack was Google’s Waymo, one of the oldest self-driving car projects currently in the works. Google’s system was able to travel 11,154 miles for every disengagement instance. This put it first among the 28 companies listed. Apple, on the other hand, suffered 871.65 disengagements for every 1,000 miles. 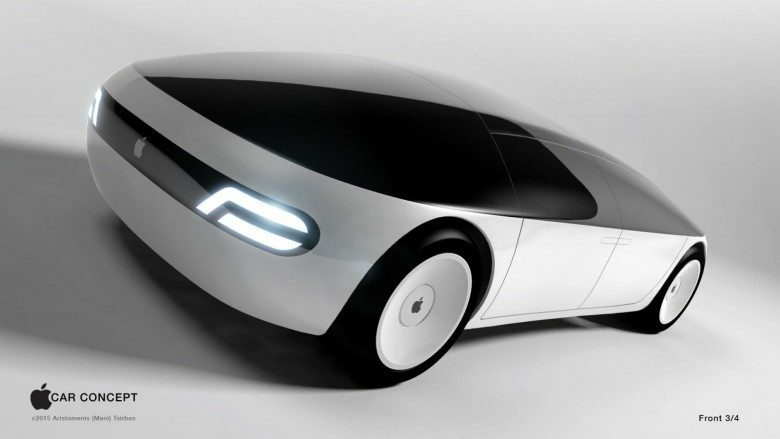 Apple’s self-driving car project currently has an unknown future. On the one hand, Doug Field, a former VP at Tesla, recently returned to the fold at Apple — potentially to work on Apple’s autonomous car project. On the other, a recent report claimed that over 200 employees were reassigned from Project Titan — the name rumor gives to Apple’s efforts to created a self-driving vehicle. At various times, Apple has supposedly explored the possibility of both building its own vehicle, and creating software for someone else’s. The Apple Car was involved in its first fender bender last August.